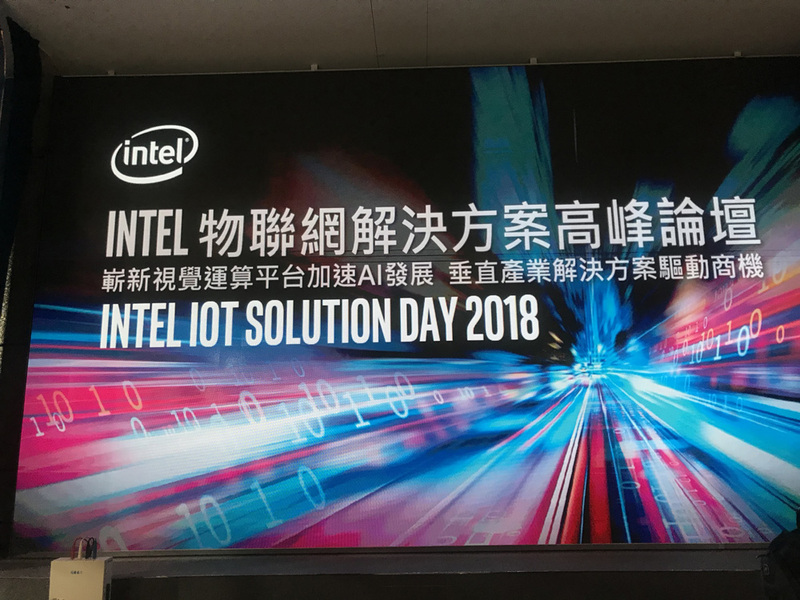 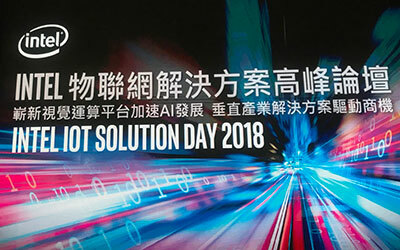 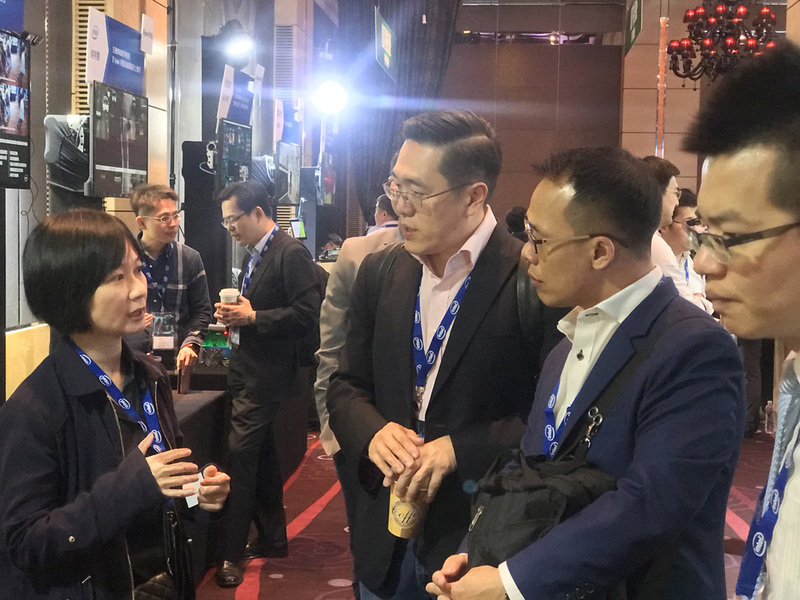 Gorilla displayed how a visual computing platform IVAR™ accelerates AI development and how vertical industry solutions drive business opportunities at Intel's IoT Solution Day. 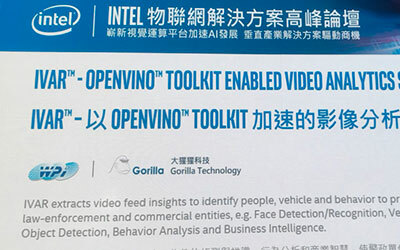 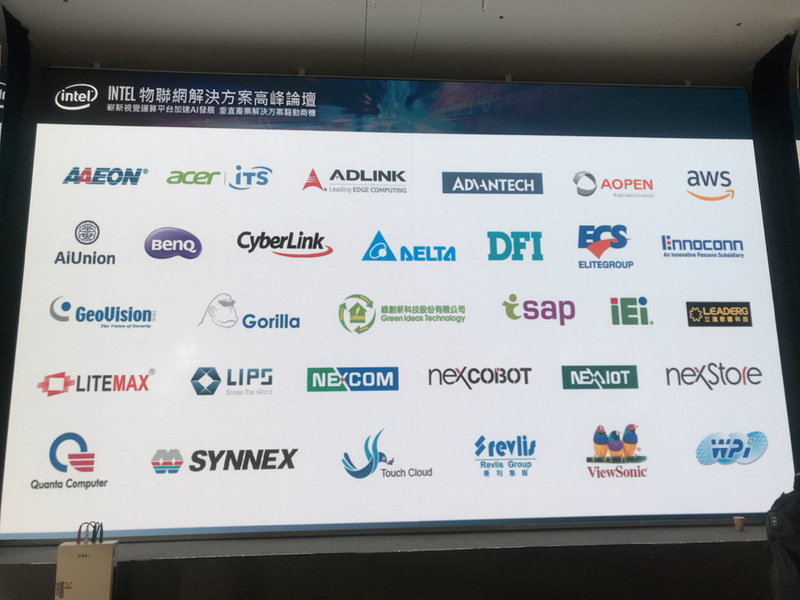 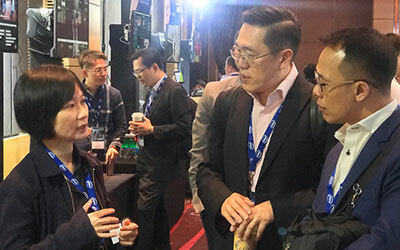 The show highlighted Intel and Gorilla's IoT vision and strategy focusing on two main core values: AI Edge computing and IoT, which included FPGA and Movidius, as well as solutions for vertical industrial applications to enable AI Deep Learning with Intel's OpenVINO™ toolkit to quickly replace traditional computer vision technology. 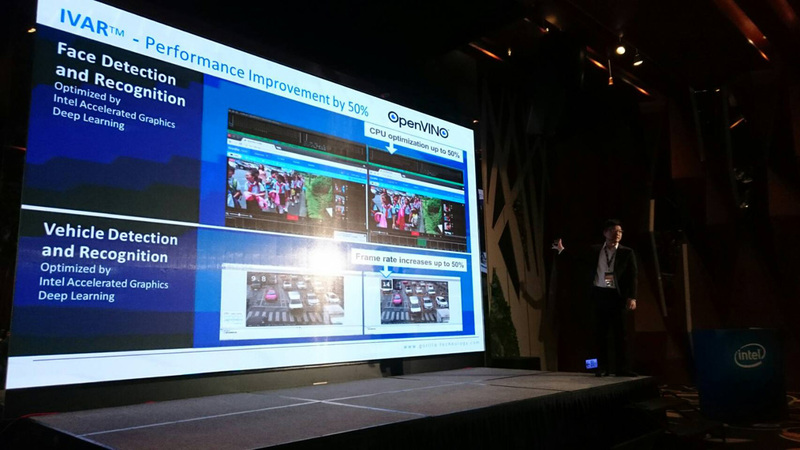 Gorilla uses OpenVINO with IVAR's video analytics which improves performance increases by 50% when coupled with Intel-based CPU's enabling low-end Edge devices to analyze 150% more video feeds simultaneously in real time. 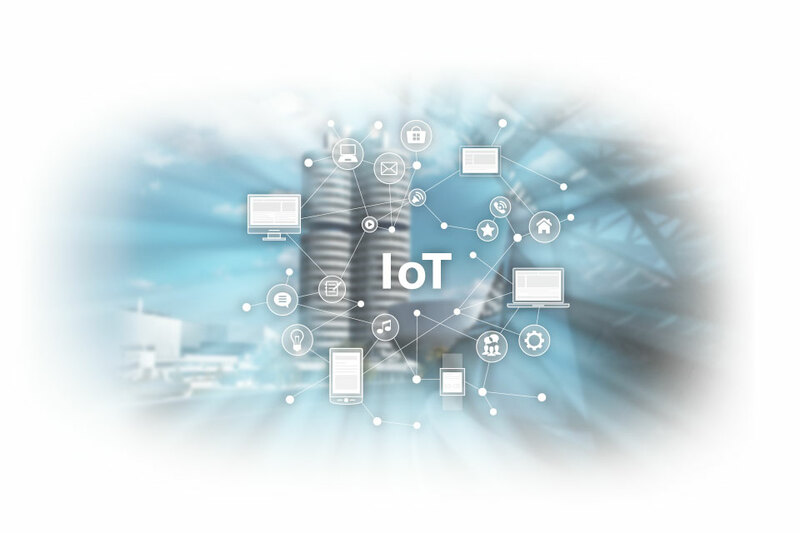 IVAR and Smart Signage is used to span across industries whether it be manufacturing, retail, healthcare, transportation, and smart cities to offer a complete IoT and Edge computing solution. 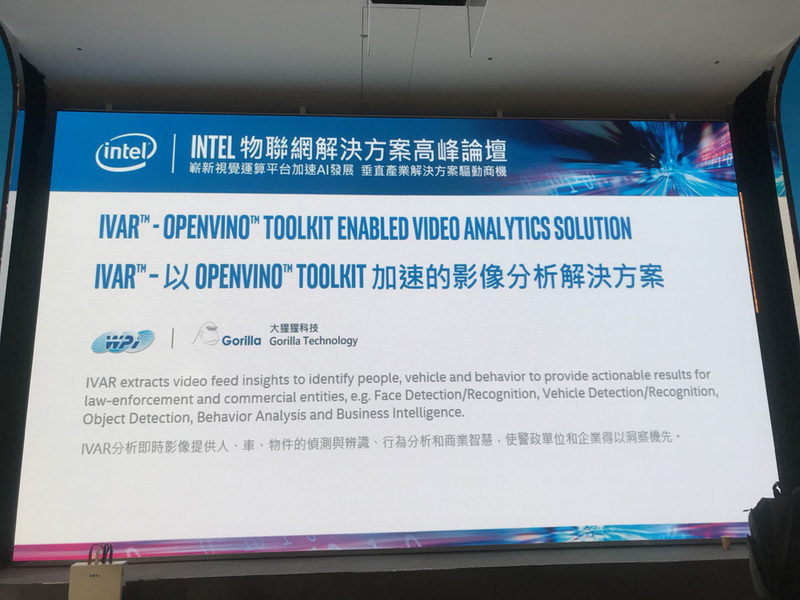 Gorilla's featured demonstration IVAR™, powered by the OpenVINO toolkit, merges AI Edge computing power and IoT devices in providing a streamlined video analytics solution. 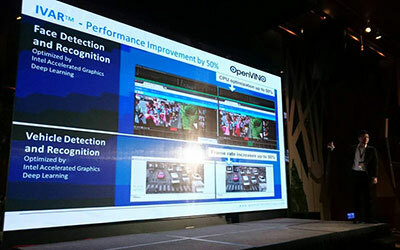 It provides real-time local data analysis in an easy-to-use format. 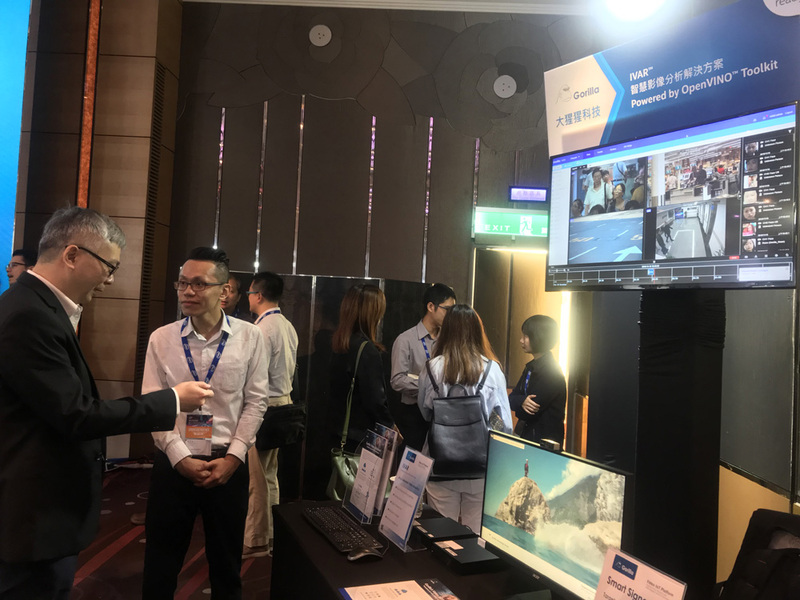 This delivers critical visual data and video analytics across people, vehicles, objects, behavior, and business intelligence. 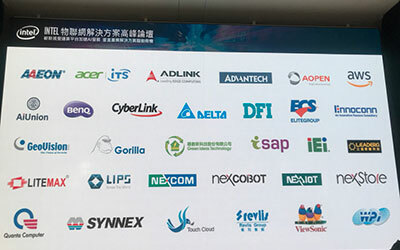 Gorilla also presented its IoT Smart Signage solution to showcase the commercial value of Edge IoT devices in the workspace helping identify customers and sending targeted display ads to the correct demographic. 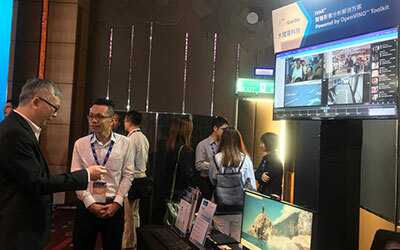 Smart Signage captures the age and gender of a viewer, translates that into audience demographic, and targets interest-based ads and information to compliment image analysis solutions.